8BitBox – #android @Arduino powered #Bluetooth #bluefruit box « Adafruit Industries – Makers, hackers, artists, designers and engineers! 8BitBox – A Bluetooth Box Powered by Arduino and Controlled by Android. The 8BitBox is a portable Arduino powered Bluetooth box, controlled via a Bluetooth enabled Android Device. This project has an RGB LED and a piezo buzzer to play music that you will be able to control remotely. 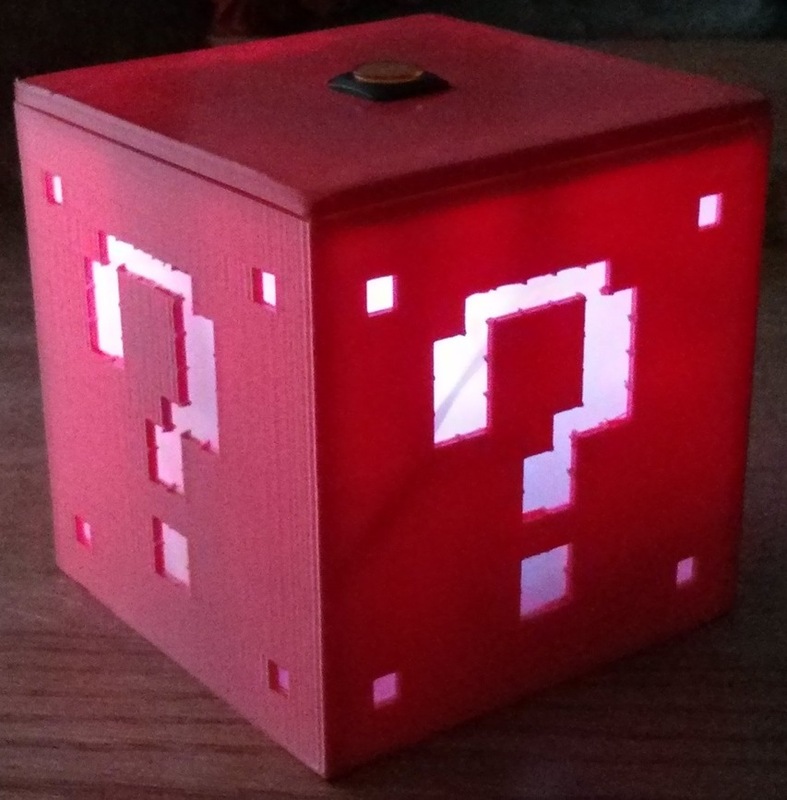 Once you have finished this project, you will have a better understanding of how to remotely control an Arduino project via Bluetooth, and have a pretty awesome nightlight.